Originally rubber tyres were white, the natural colour of rubber, but making them black actually produces a much stronger and longer lasting tyre. This is because they turn black when carbon black is added to the rubber, and carbon black makes a lot of difference to a tyre! In the early 1900s it was found that the use of carbon black in rubber manufacturing increased desirable qualities in rubber destined for tyres. Carbon black works as a reinforcing filler in rubber, increasing the durability and strength. It also helps conduct heat away from the tread and belt areas of the tyre, which can get very hot while driving. This reduces damage to the tyre and extends its lifespan. 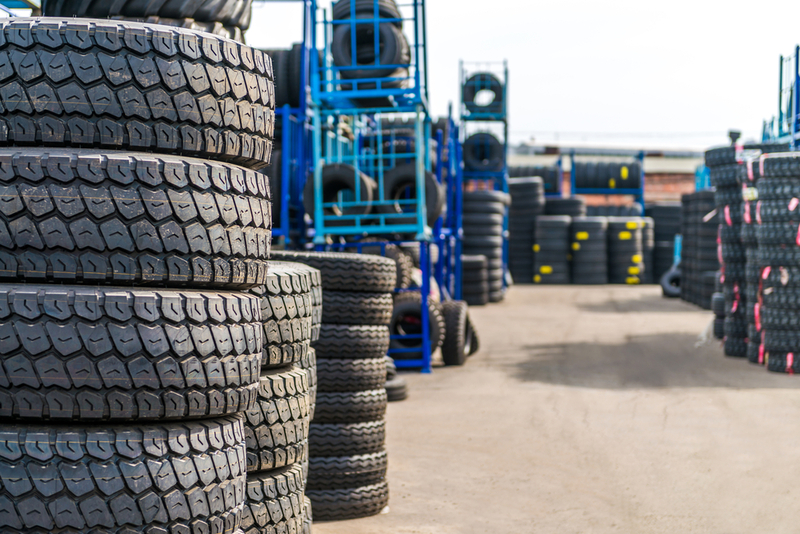 So the simple answer is that tyres are black because of the carbon black ingredient – which is used because it makes tyres stronger and last longer. And the added extra is that black tyres are much easier to keep looking good – considering where the tyres spend most of their time it is better to have a tyre that is easy to keep looking clean. We all know that white is never the best colour for that! Nowadays you are likely only to see white tyres on classic cars. Most people associate carbon black pigment with inks and toner in printing but under 10% of carbon black used in the world today is used for those items – around 70% is used in rubber for tyres and another 20% goes into belts, hoses and other rubber items…. I think that is probably enough tyre facts for today! But if you do have a question we may be able to answer then feel free to get in touch…..